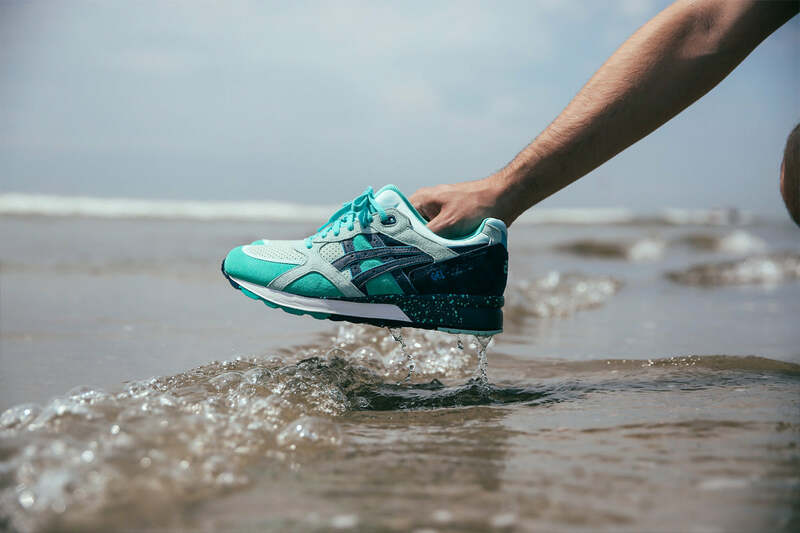 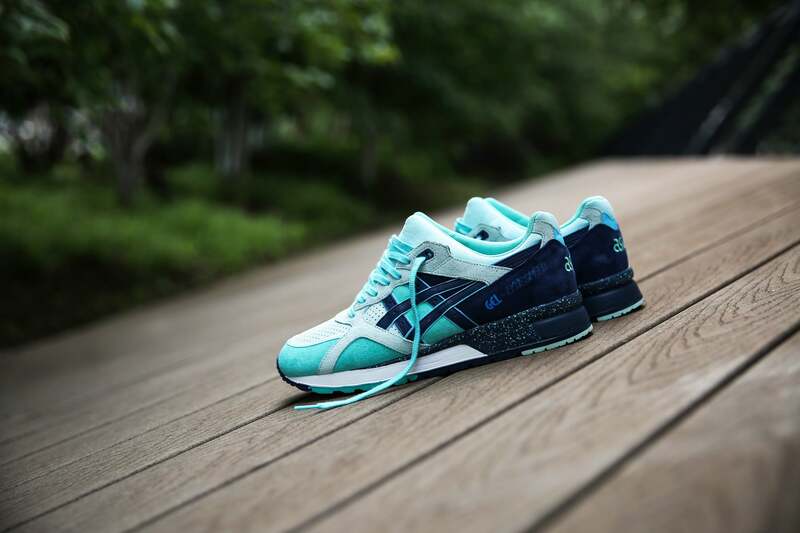 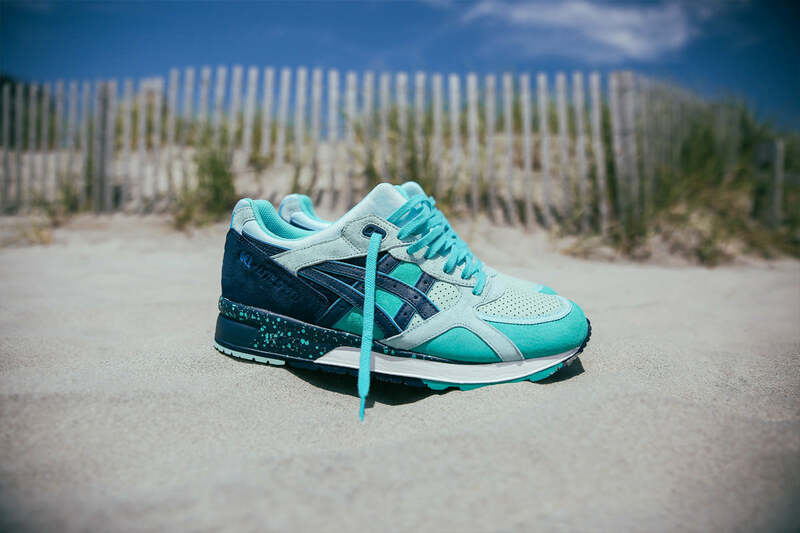 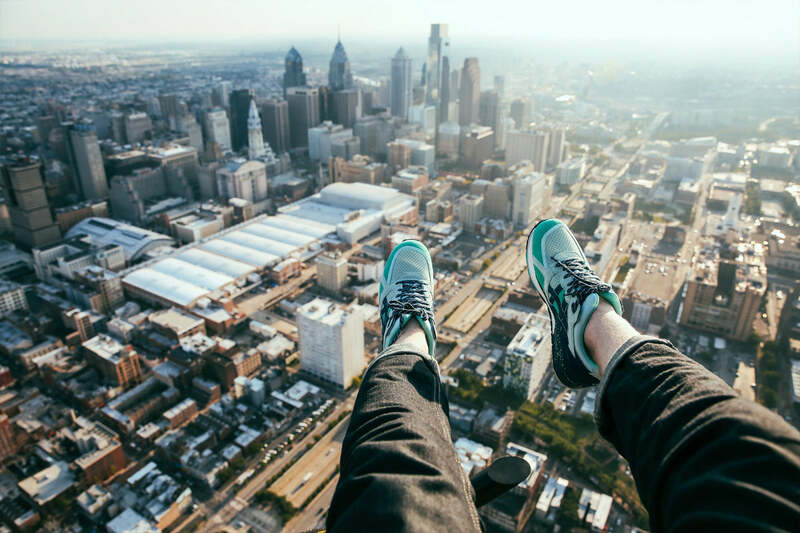 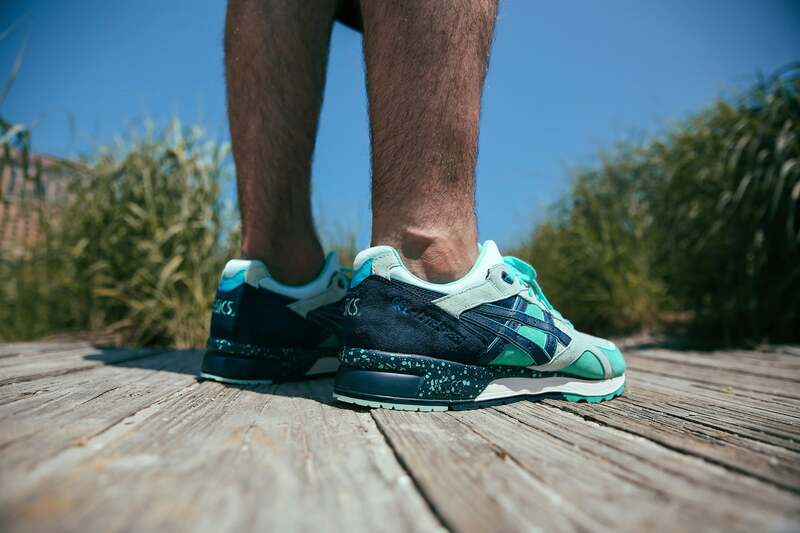 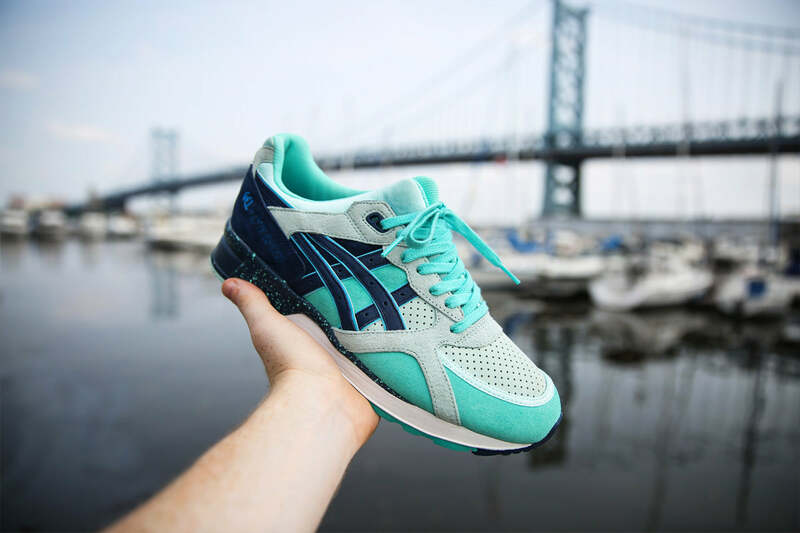 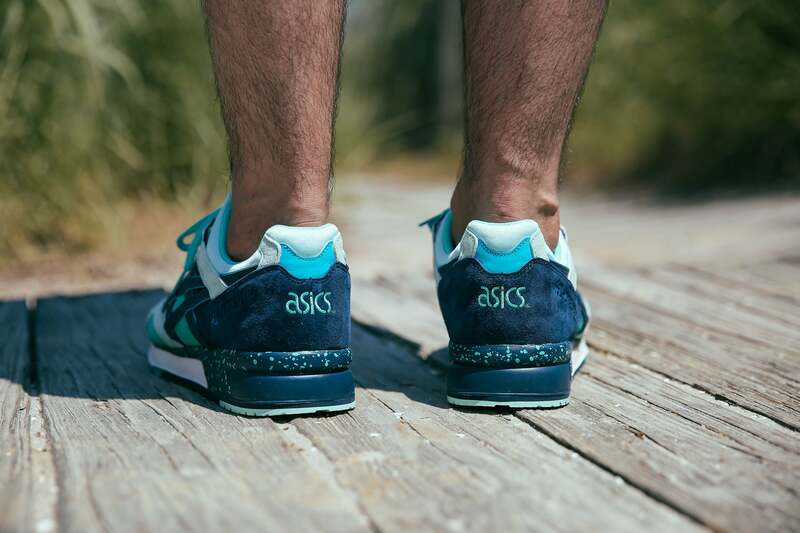 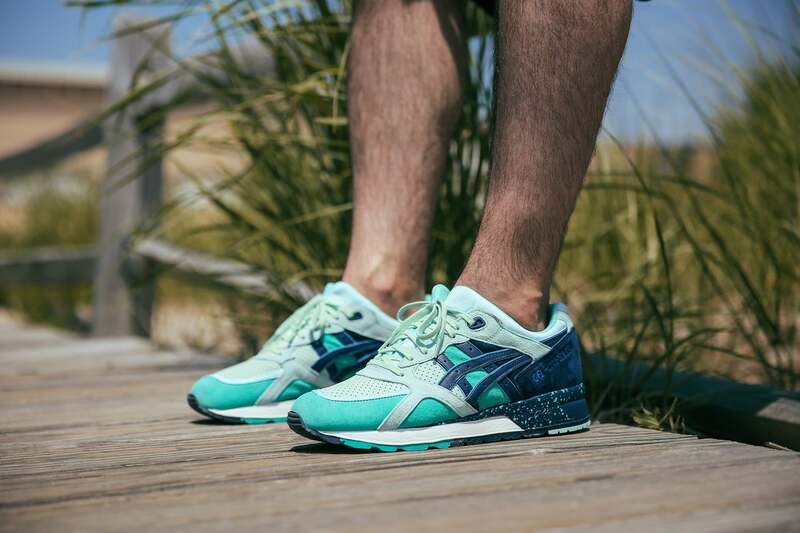 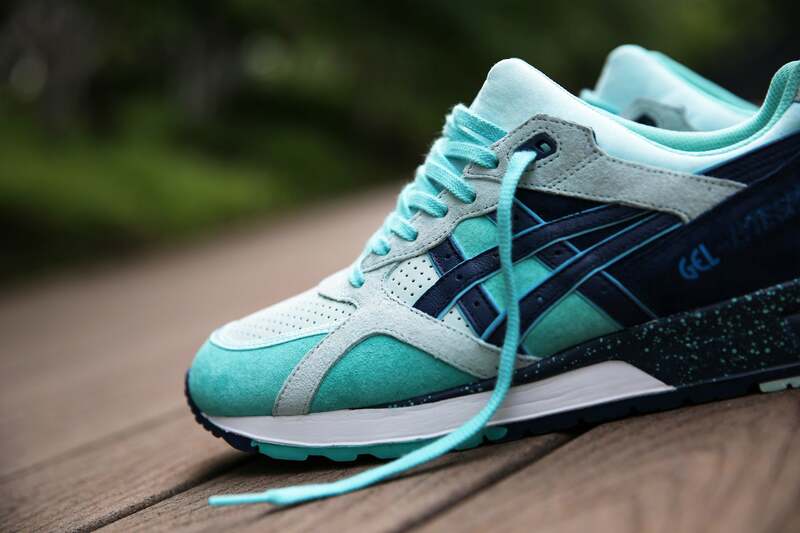 UBIQ collaborate with ASICS to provide a distinctly summery edition of the Gel Lyte Speed. 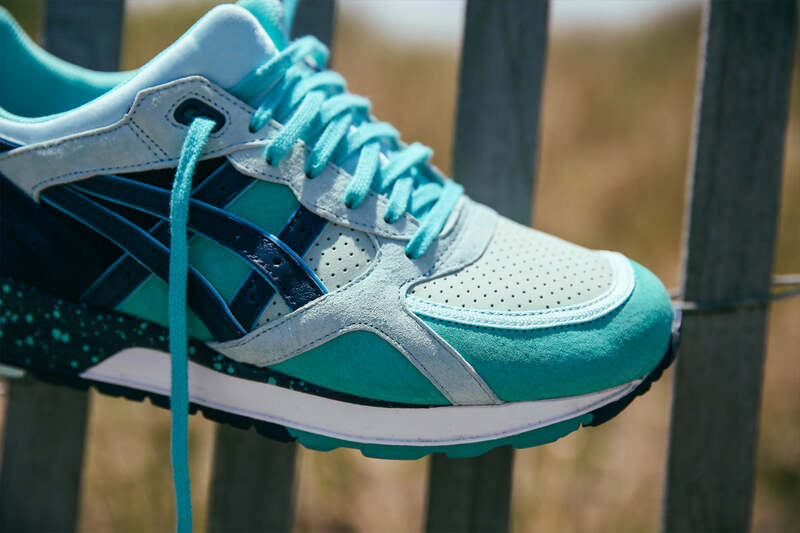 Inspired by warm weather, clear skies and blue oceans the “Cool Breeze” is constructed from a blend of soft suede and perforated nubuck. 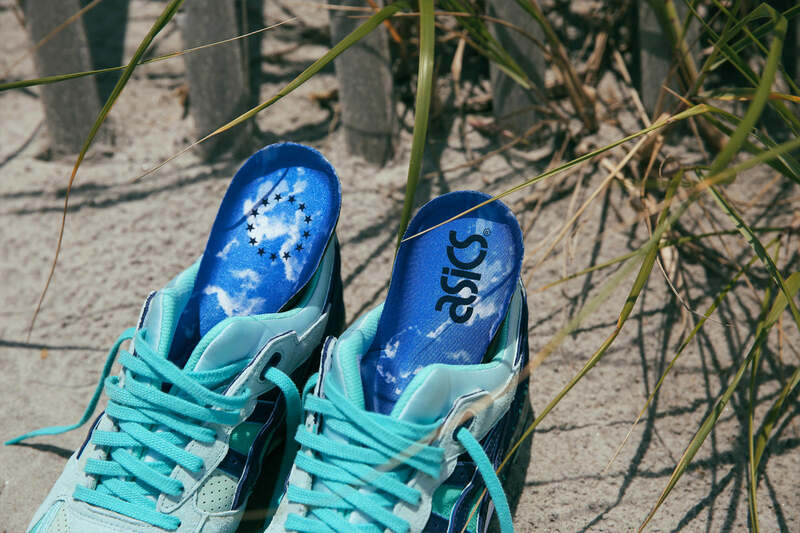 Details include a cloud print on the footbeds and a speckle effect on the midsole.